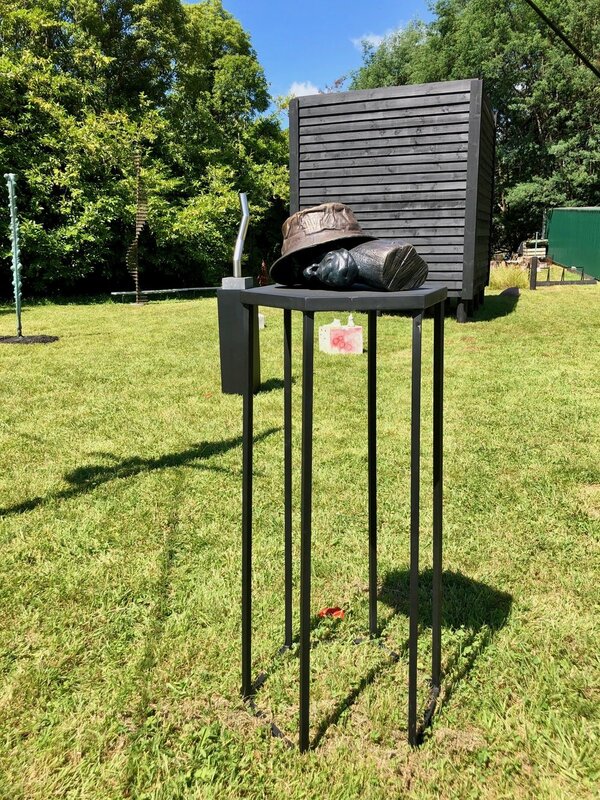 Phil Neary’s sculpture can appear to be a personal soundtrack of ideas made in bronze; they often relate to his own historical work but always fresh from the furnace. Neary’s creations feed a new dialogue, holding the viewers attention, and launching ideas that fit into the un-monumental category of sculpture at our present time. Auckland-based Neary has been the recipient of numerous awards throughout his art career to date. He has exhibited in many solo and group shows since completing his BFA and MFA (Hons) in Sculpture, from University of Auckland’s Elam School of Fine Art.